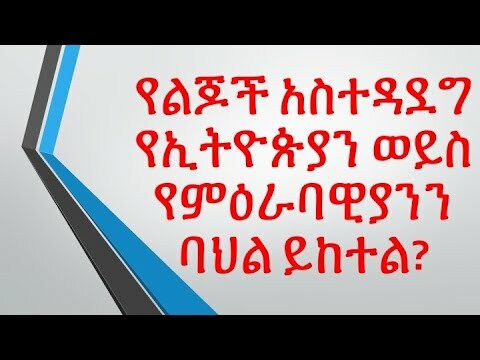 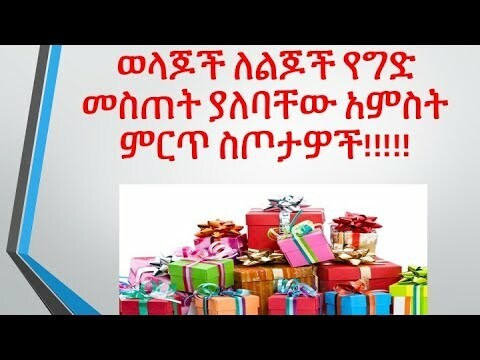 News Magazine Part 2 - የበደለኝ ሰው ጥፋቱን ካላመነ ይቅር ልበለው? 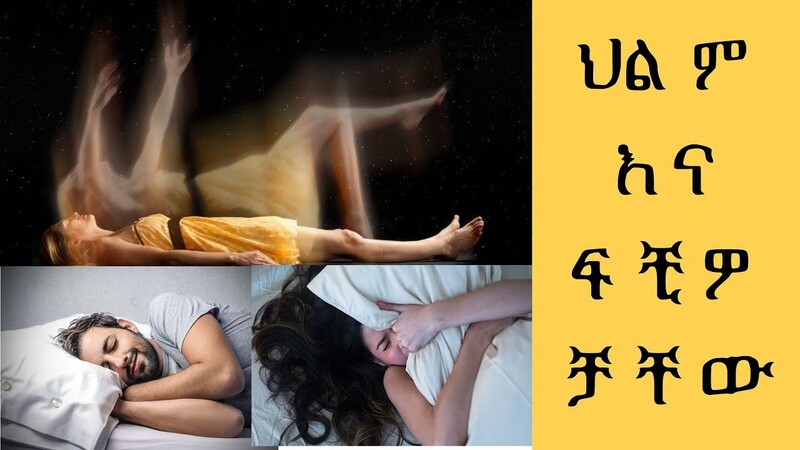 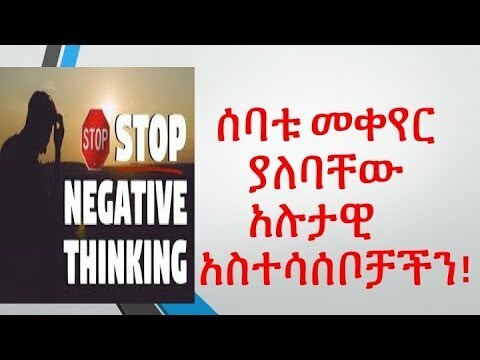 The 7 Negative Thought We Should Avoid - ሰባቱ መቀየር ያለባቸው አሉታዊ አስተሳሰቦቻችን! 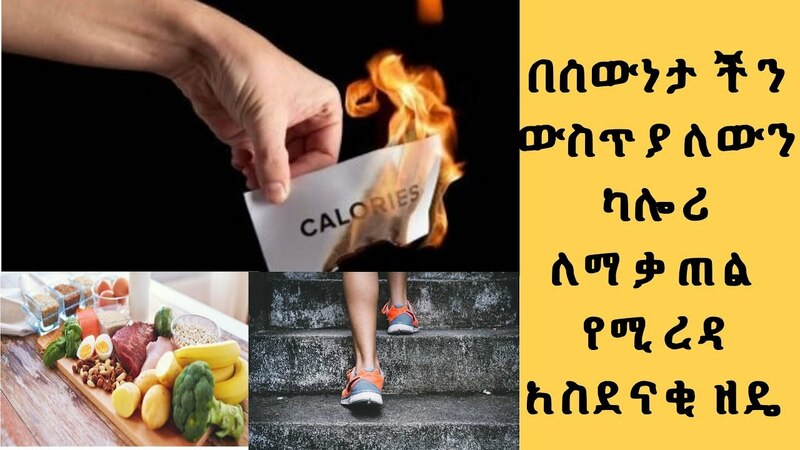 News Magazine ውጪ ሀገር የሚኖሩ ልጆች እና የማንነታቸው ጉዞ!